We cherish your opinion and we look forward to it. 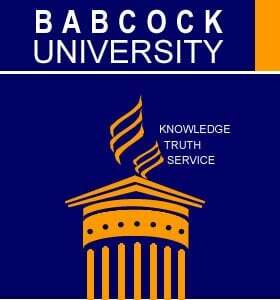 Hence, If you need us to help you with more updated information at the right time about KASU Part-Time Degree Admission 2017/18, kindly provide us your phone number and Email Address in the comment box below. Also, feel free to ask any question any time. Pls when admitted, how is the lectures going to be, is it evenings, weekends or school is in holidays, looking forward to your respons.